Hello guys, Today i’m writing about another great way to get free recharge or make money for free. 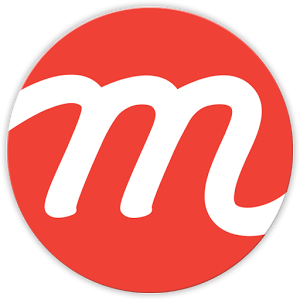 This time I am sharing information about a great app called mCent. Using mCent you can Easily make about Rs-500-1000 in the first try. First time when you try mcent you will see about 10-15 offers, these offers will help you to make money. don’t worry i have written a in-depth guide on mcent below so make sure you read(at least check) the full article. mCent is basically an app which gives you money for downloading apps and trying them. All though there are many more ways to make money from this app. • Download Mcent App from play store. • Now Download any app from mcent to validate your account. 8) Now sign out from new a/c and sign in again from your main a/c. Check your balance & u will see that Rs 50 or more has been added to ur a/c. Now repeat the procedure again & again and earn more & more. Enjoy unlimited free top up recharges using mcent trick.